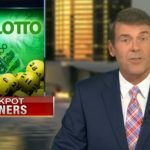 SplashLotto – Access to Global Jackpots, or Just a Scam? 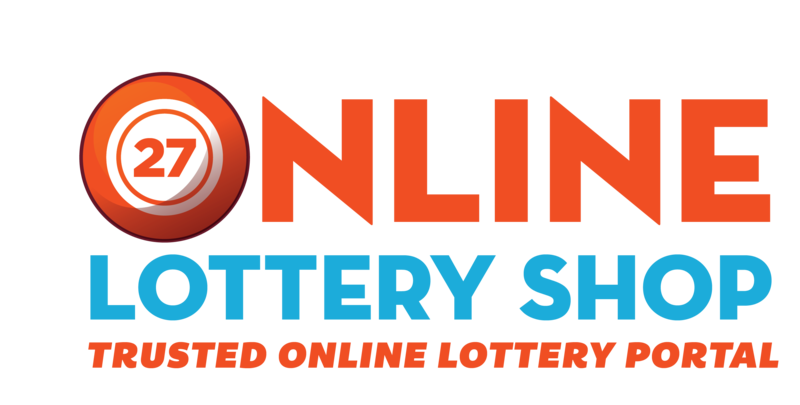 Are you interested in participating in popular lotteries all around the world? While there are a number of such websites you can find, not all of them can be relied upon and some are also scams and frauds. If you are looking for a reliable option that gives you access to global jackpots, you need to check out SplashLotto. When you want to participate in international lotteries, you want a legitimate website that offers some great payment options and SplashLotto fits the bill perfectly. At this website, you will be able to gain access to 11 well-known and great lotteries. Users of SplashLotto will be able to play Powerball, Mega Millions, SuperEnalotto, Super Star, Euromillions Austria, Euromillions Spain, Germany Lotto, Eurojackpot, UK Lotto, La Primitiva and New York Lotto. Thus, with this online lottery provider, you can get ticket lines for international lotteries outlined above. 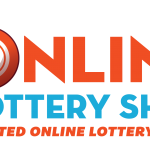 There are two group play options that the website has to offer to lottery players all around the globe. First, there is the Play Smart option, which simply refers to buying lottery tickets straight off. You also have the option of choosing about 20 or even 25 (this depends on the lottery) numbers for every single ticket line. Every time you add a number over the set amount of numbers, you end up increasing your odds. Bear in mind, that this will also increase your cost as well. The good news is that you also have the Group Play option for every single lottery available on the website. This means that syndicates are available on the website, which is a huge benefit because they can help in increasing your chances of winning the lottery. You are provided with a ratio of 150 ticket lines and the winnings are divided between 150 shares. The ticket lines are chosen randomly and you can see them online before you purchase them. When you decide to sign up at SplashLotto, you should know that it will make you eligible for a €2 credit bonus, which is transferred to your account. However, you should know that this is just a one-time deal. This is not where the bonuses end. SplashLotto also offer its players a bonus of €10 when they make a deposit of about €200 or higher and it is added to their account. Other than these two bonuses, you can also find some additional promotional offers on the website. What are they? SplashLotto offers its members frequent player points that can later on be used for buying additional lottery tickets, which means your chances of winning are a tad higher. It is always a good thing when a lottery website decides to offer its customers a small bonus that has no strings attached and then also gives you an added bonus in the form of extra points. However, you should know that the bonus is only valid for 30 days. Another way SplashLotto appeals to lottery players all around the globe is through the numerous payment options it has to offer. You can decide whether you want to pay by wire transfer, credit card and even online payments provider such as Neteller and Skrill. Additional options include Visa, MasterCard, Maestro, American Express, GiroPay, Webmoney, Sofort, KIWI, Trustly, POLi and JCB. As far as currency options are concerned, there is no shortage of those too as you can find 30 of them, but the primary currency is Euro. Thus, it seems like SplashLotto is really trying to become a website where everyone can play international lotteries without any hassle. Other than that, SplashLotto also understands the importance of offering customer support services to its members. There is a live chat feature that can be found on the website and all registered users can gain access to it. If you don’t want to go down that road, you can use their email address or phone number to get in touch with them. Furthermore, two UK addresses are also provided and residents can probably show up there if they are not getting any assistance elsewhere. 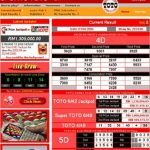 But, the best route to take is the live chat feature because it is available 24/7 and the agents used by SplashLotto are generally helpful as well as responsive to any doubts or queries that you put forward. Another appealing perk you get to enjoy at SplashLotto is that it collects the winnings on your behalf. You should also be aware that if you win a jackpot, it will be paid out in the form of lump sum, even if there is an option of going for annuity or less fees or taxes are applied. There is also an FAQ section at the website where you can find answers to common questions easily. While the website doesn’t charge any commission on normal transactions, if the winnings exceed the amount of USD 1 million, the website will claim 10% for its own. As far as withdrawal limits are concerned, you need to have at least €25 in your account to be able to do so. SplashLotto also has combo packages to offer to its members, which again sets it apart from the various other lottery websites. There are a total of five that you will find, which include American Platinum, Gold, Silver, European Silver and Bronze. Every single of these packages comprise of a combination of continental lotteries over several draws. Privacy and security of their customers is also very important to SplashLotto. They have opted for Google Safebrowsing, which is a way to ensure that all personal and financial data shared by customers is kept confidential and out of the hands of third parties. As far as rules are concerned, you have to be at least 18 to play on SplashLotto and you need to provide authentic information to the website along with proof of ID. This is an excellent platform for lottery players who want to play some of the amazing international lotteries. 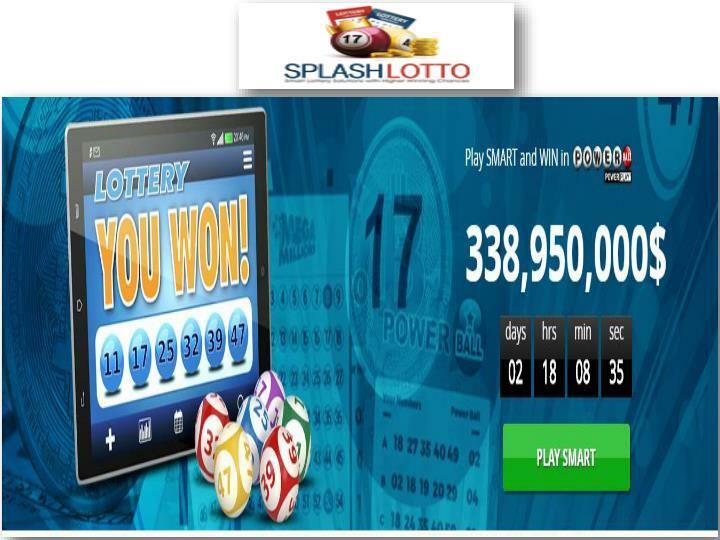 At SplashLotto, you can check the latest lottery results at any time you want and email notifications are also offered.